Who has time for all that paperwork? Why push through paperwork during nap or once the children are gone. Just talk away to document each child's day. Keep your eyes on the children. When your voice does the work, you don't need to look at a form or at a screen to track what a child does. Just tell C.C. Busy! If the state wants you to track it, just talk to C.C. Busy! Attendance, diapering, meals, snacks and naps all just logged in the our secure servers in the cloud! A quick check of their phone and they can see everything you've logged on C.C. Busy. Everything you want to share is at your parents' fingertips with C.C. Busy. C.C. 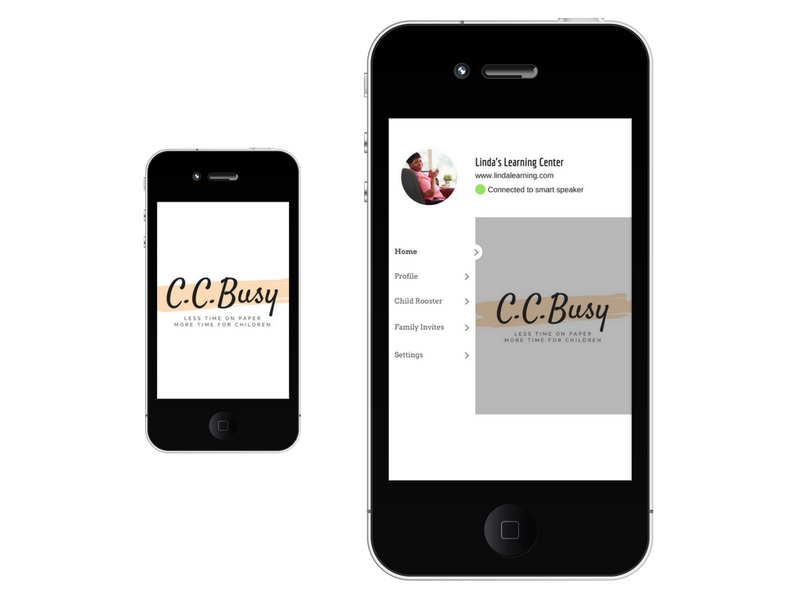 Busy is developing the capability to automate your invoices with the Office of Child Development and Early Learning (OCDEL) in Pennsylvania. C.C. 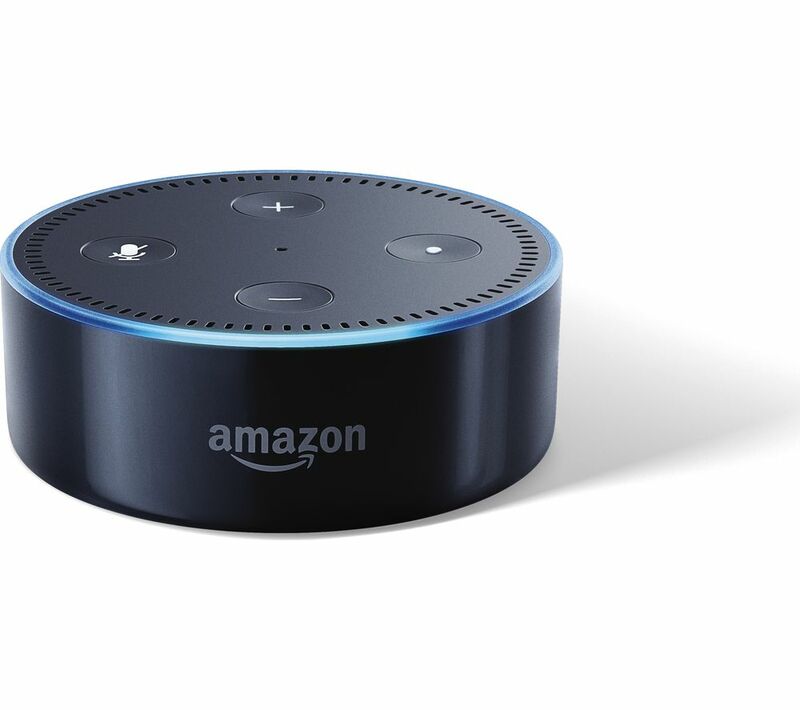 Busy is developing reports for Child and Adult Care Food Program (CACFP) using the data you speak to the voice assistants. Talk to C.C. Busy. It's just that simple. C.C. Busy stores your records and manages your families. C.C. Busy helps put information at parents' & guardians' fingertips. "Family child care providers deliver so much value to their communities. They deserve a tool like C.C. Busy that makes everything easier." 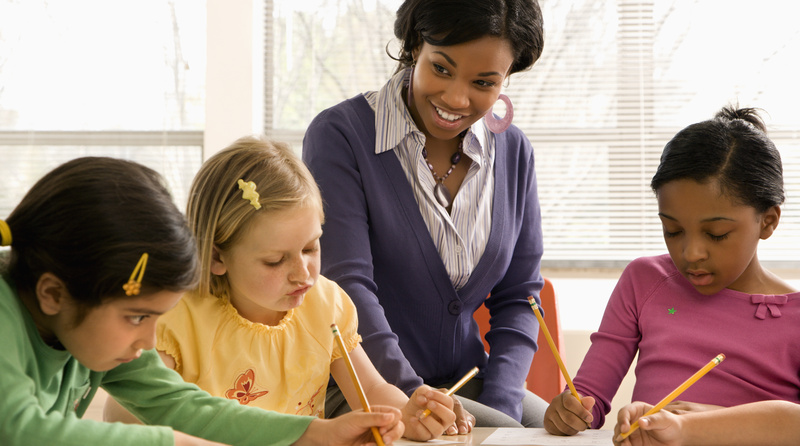 We develop software and training to automate documentation for home-based child care providers. 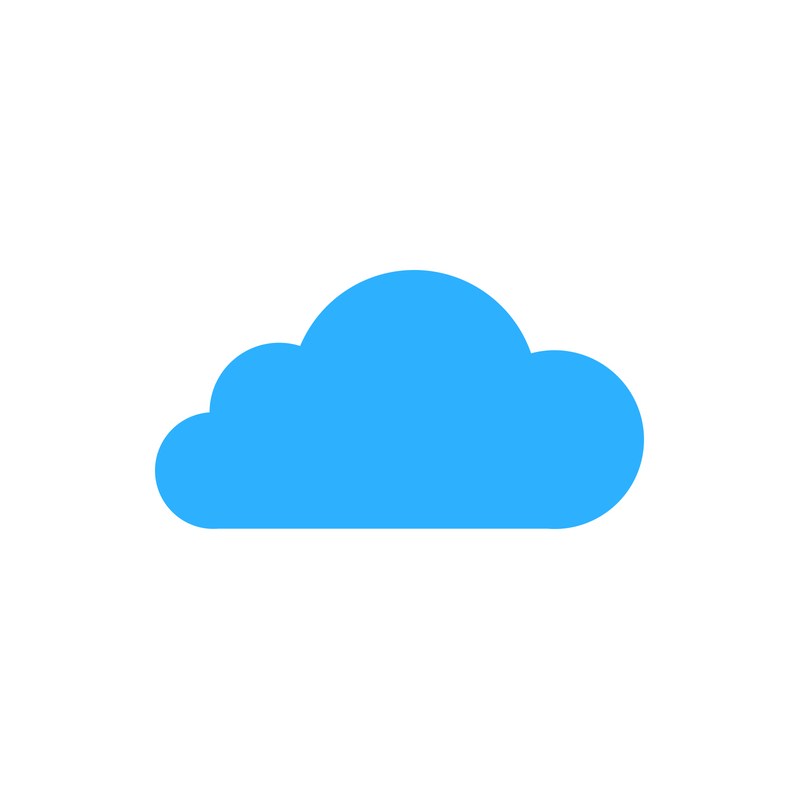 Icons made by Freepik from Flaticon is licensed by Creative Commons BY 3.0.